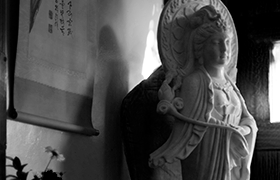 Zazenkai presents us with an opportunity to return to the well of introspection and committed Zen practice. 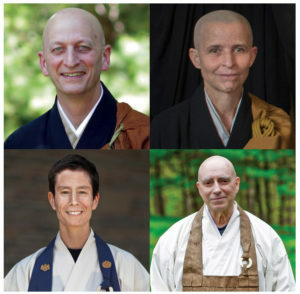 Each day includes an extended schedule of zazen, liturgy, face-to-face interview with a teacher or dharma holder, a formal talk and oryoki lunch (formal meal served in the zendo). Zazenkai is an important way for experienced students to further their practice and for newer students to take a preparatory step toward the practice of sesshin.